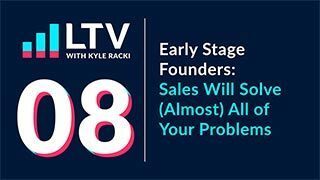 A show straight from the trenches of a startup founder, with Kyle Racki of Proposify. Even with a blockbuster idea, your app won’t make money overnight. Are you willing to devote years to building your product, and eventually running a software company? 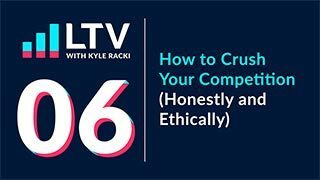 In this episode, Kyle explains why apps don’t make you get rich quick, and offers some advice to help you decide whether building an app is right for you. Business isn’t smooth sailing all the time. Do you have what it takes to weather the storm? 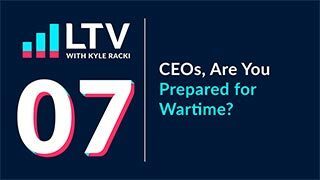 CEOs, Are You Prepared for Wartime? If you’re a CEO you’re likely in one of two camps: a long-term planner who keeps an even keel, or an aggressive decision maker who isn’t afraid to rock the boat. Tune in to hear why Kyle recommends being a little of both, and how to get there. A friendly rivalry can be healthy for your company if you can master the art of tact. 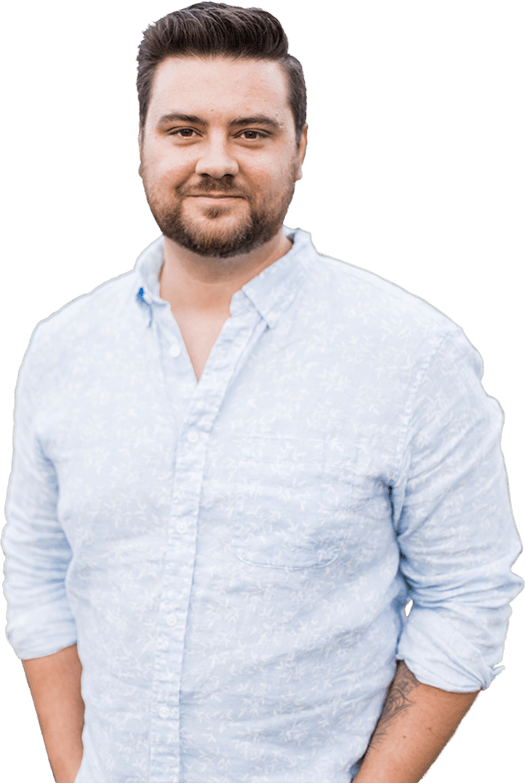 An entrepreneur for more than 10 years, the co-founder and CEO of Proposify, and a graduate of the school of hard knocks with a major in street smarts, Kyle is focused on sharing what he’s learned (and continues to learn every day) to empower other entrepreneurs to build and reap the benefits of a thriving business.